Superior Casino was launched in 2007 after its parent company successfully ran Superior Poker Casino. Building on the success, they pursued the winning formula and started Superior Casino. 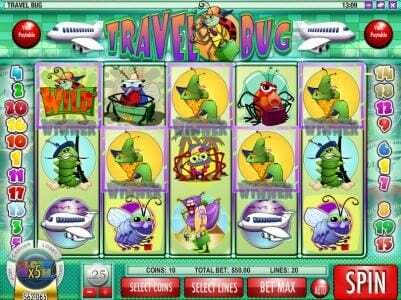 Through the Rival Gaming software platform, the Superior Casino offers about 100 games. 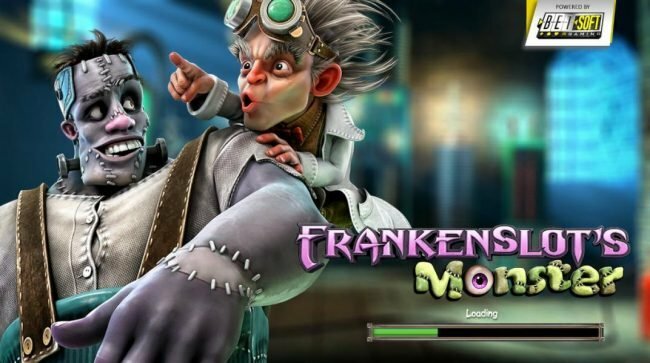 There are also great promotions such as $20 free, up to $500 for slots as well as a 3 tiered Bonus system. Promotions & Bonuses. New players get $20 free and up to $500 for slots. 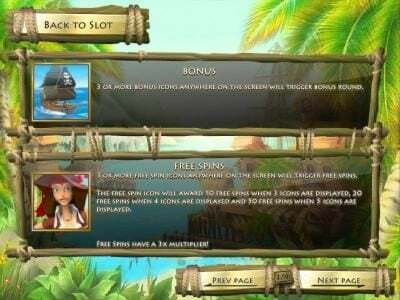 There is also a 3 tiered bonus system for slots and the general Casino. For Slots, the 3 tiered Bonus can net you $1900, while the general casino can get you $1000 for most games. Each games offer different promotions, so do look carefully on how to get the most out of your buck! Banking Options. 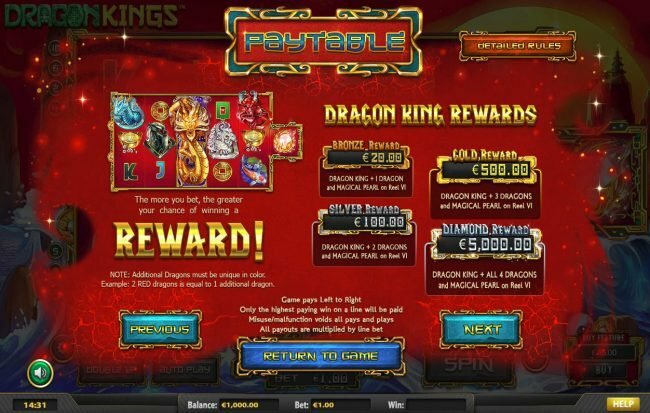 This casino offers a large repertoire of banking methods including Neteller, ECOcard, UseMyBank, ClickandBuy, UseMyWallet, Click2pay, Moneybookers, eCheck, eWalletXpress, and major credit cards. Security. Superior Casino is committed to deliver customers high security but they have managed to make this casino a safe place without delaying withdrawals as they do not require too much identity verification every time you process one. Superior Casino uses the best technology to ensure that all transactions here, right down to your chat with the customer support, is properly encrypted. They constantly adapt new technology to keep their security at the top of the game. Software/Games Variety. 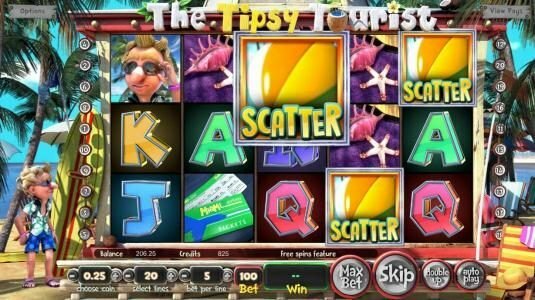 Through the Rival Gaming software platform, Superior Casino offer about 100 exciting games which are easily categorized and accessible through its nicely designed lobby. 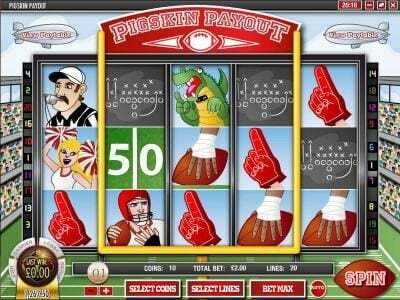 You can practically look around to see whether you want to find table games, Slot games or video poker games. Customer Support. Customer support can be reached through email, telephone and live chat. The customer support staff were very courteous and replied to inquiries very fast. Graphics & Sounds. 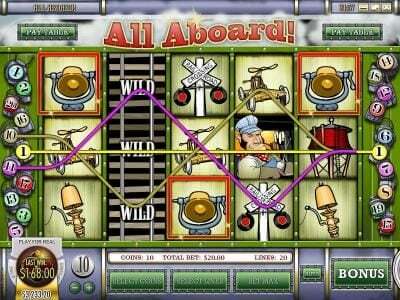 The Superior Casino great graphics and sound effects. Payout Percentage. 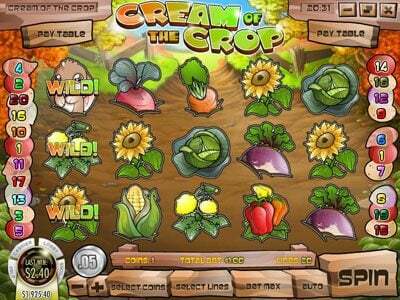 Superior Casino offers a payout percentage ranging from 94% to 99%, depending on the game. Superior Casino is a nice small casino to play at. Their 3 tier Bonus program is a bit confusing, as each game is different. Nonetheless, if you follow through, the rewards are quite good. That being said, just resting on its connection with Superior Poker Casino is not enough to justify going here. So, Superior Casino has made a good effort to stand out, and they have done a good job at that too! 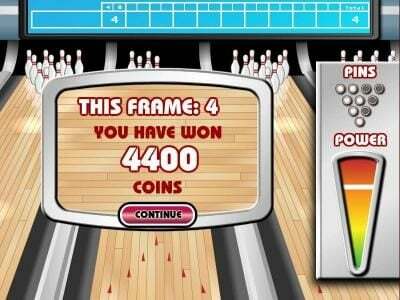 Recommended to play here! I was pretty surprised with Superior Casino. Small casino and didn't know what they'd have to offer. The Bonus system is really good and not all that confusing once you read into it. Plus it pays out huge. Support staff was some of the best I've dealt with and they were the ones who walked me through the tiered bonus system. Layout is solid and games are really easy to find. Stress free and lots of fun. Play here. Payouts were higher than I thought on the table games. Really enjoyed the graphics on all the games as this place has really improved over the past year. The only knock on this place is the Bonus structure. The 3 tier system is sorta confusing and I'd never seen it online before. Maybe I'm just new to this system but it's a lot different than everywhere else I play at. Other than that this place should have what you're looking for. No real issues. SUPERIOR Casino WAS MY VERY FIRST Rival EXPERIENCE- I AM STILL A LOYAL DEPOSITER- THEY HAVE GREAT GAMES, AND I THINK THEY ARE A HIDDEN GEM. SUPPORT HAS BEEN TOP-NOTCH! ALL USA ALLOWED, EXCEPT KENTUCKY, AND NO CANADA. I WILL PLAY HERE UNTIL THE DAY THEY CLOSE OR I DO. I don't care for Superior, I have tried several times to get them to send me my login details, but they will not respond to me. I can't figure out what to do. So I guess I just won't play there any more. I liked superior. The game were fast, and didn't stutter like they were being controled. I do like the way they have thier promos set up,to wrere they are easy access. I got my $20 Free Chip with no problem. I played with it for a very long time on some new and very fun games.I had a little bit of confusion navigating through the Casino at first. But then, I am no computer genius. Graphics were very good and the games themselves were very entertaing as well. I will definitely be back to Superior in the future. I really did try hard to find something to tear them apart over, but no luck there. I enjoyed my time at Superior very much. I did not mark down anything higher than average for "Customer Service" or "Fast Payments" because I had no need to deal with CS and I did not feel the need to "Cash Out" as of yet. All in all, I give it a great big "Thumbs Up". 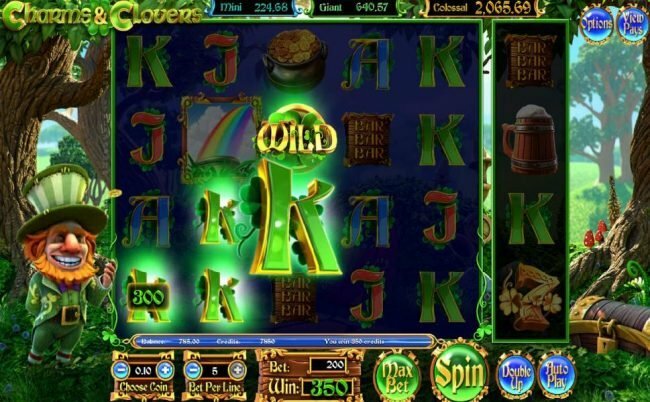 Superior Share Casino is part of the Rival group casinos and it is filled with fun and excitement to the players needs. They have the greatest and best Deposit Bonuses ever and when you become a depositing player they also give out free chips as usual..It is fun to play at superior share Casino.